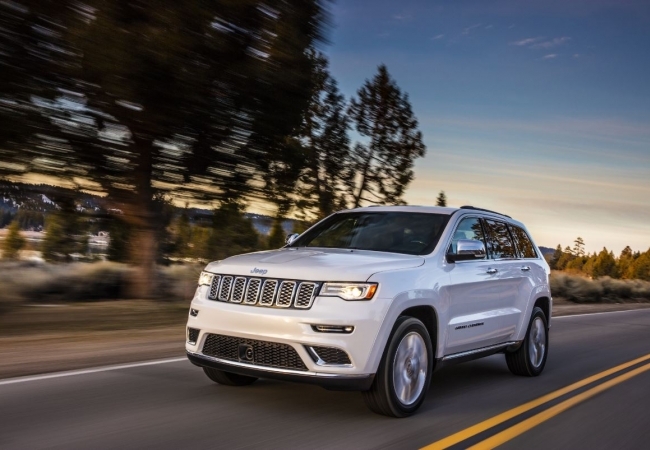 Find a new Jeep Grand Cherokee at your local Hazlet, NJ Jeep dealership. 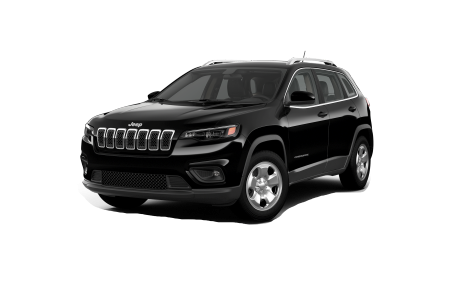 Overview A Jeep� dealership proudly serving the Bayshore area, Buhler Chrysler Jeep Dodge Ram in Hazlet, New Jersey has a fantastic range of new Jeep vehicles, including the high-end Jeep Grand Cherokee. Comfortable seating keeps you and your passengers cozy in any kind of weather. Choose from a list of great technology elements to add to the interior to improve your ride and safety. Got lots of gear for your journey? The Jeep Grand Cherokee has plenty of cargo space to hold it all. Conquer the elements thanks to great traction control, which helps in taming snow, mud, sand, rocks, and more! Why Us? Can't decide between the Laredo, Overland, and SRT trims? Our car sales and auto finance professionals offer expert advice on safety features and car payment plans. We've done the homework and can help you choose the right customizations for your lifestyle. Ready to off-road in luxury? 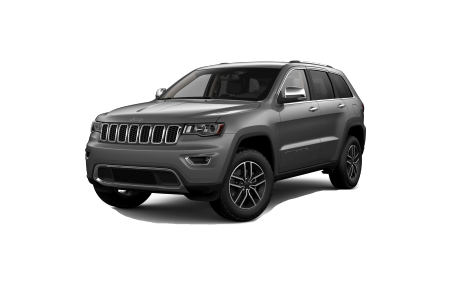 Test drive a new Jeep Grand Cherokee at Buhler Chrysler Jeep Dodge Ram in Hazlet, NJ today. Our dealership also provides outstanding SUV maintenance. Make an appointment with our in-house service department for everything from minor upkeep to SUV repairs that require Jeep-certified parts. It's as easy as calling us or conveniently booking online. We look forward to serving you and your Jeep SUV.